Discussion in 'Everything Else Archive' started by Seahawk2982, Apr 14, 2016. 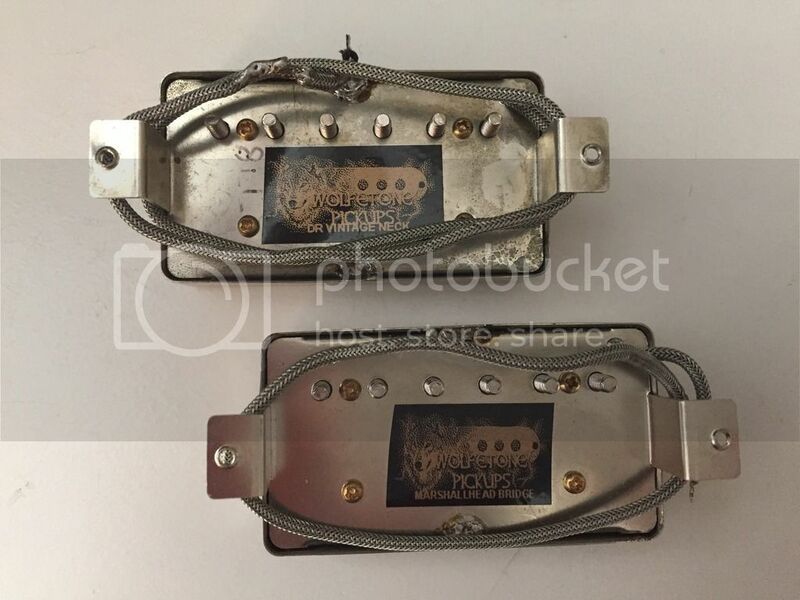 Wolfetone Marshallhead / Dr. Vintage Alnico 2 set. 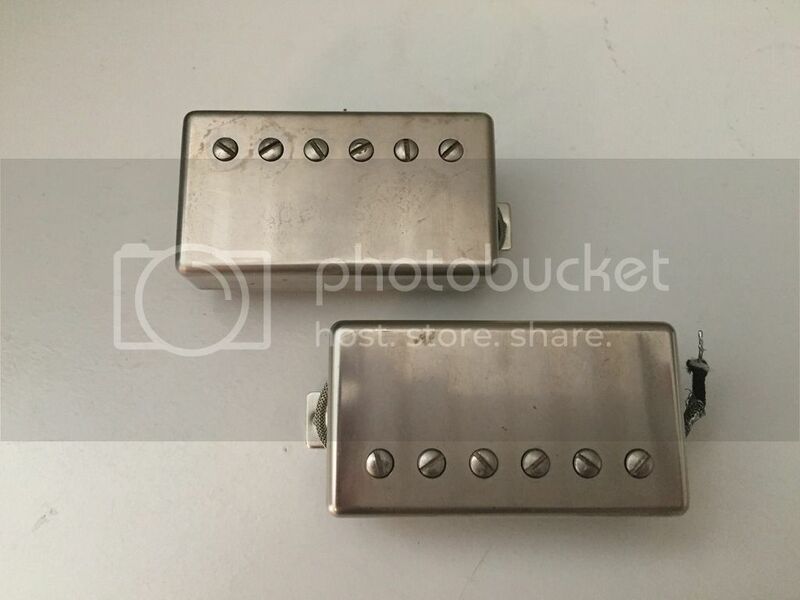 Aged Raw Nickel covers. Leads measure 8" on the bridge and 13" on the neck. $185 shipped and PP'd.